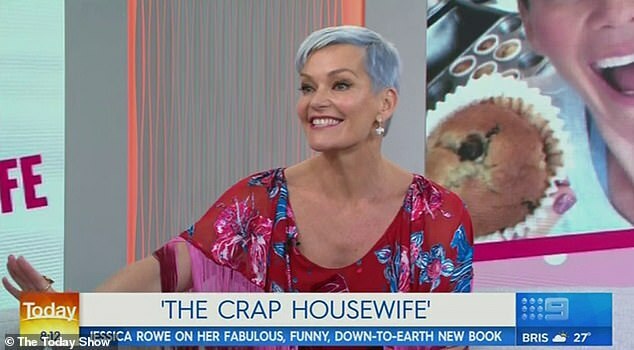 Jessica Rowe made a surprise appearance on the Today show on Monday after once saying that 'hell would freeze over first' before she would make a return to the program. 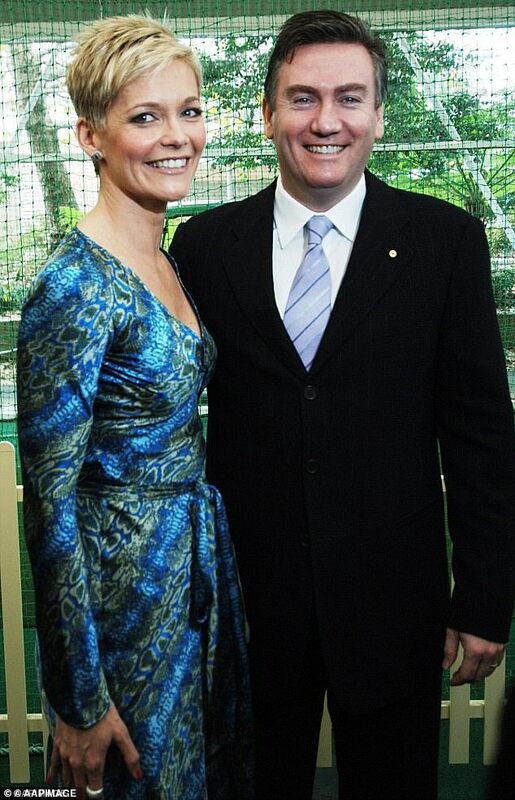 The 48-year-old hosted the show back in 2006 alongside Karl Stefanovic, but sensationally left a year later after Eddie McGuire, then Nine's chief executive, allegedly asked when he could fire her from the role. But it appears Jessica has moved on from the incident, returning to the breakfast program to promote her book, Diary of a Crap Housewife. It may have surprised some viewers, as the mother-of-two previously described her stint on the network as 'a dark time' in her life. Jessica, dressed in a red and pink floral frock, appeared happy and upbeat as she was interviewed by hosts Georgie Gardner and Deborah Knight on the program. Jessica began her career in television as a receptionist for Channel Nine and worked her way up to news presenter for Channel Ten in 1996. 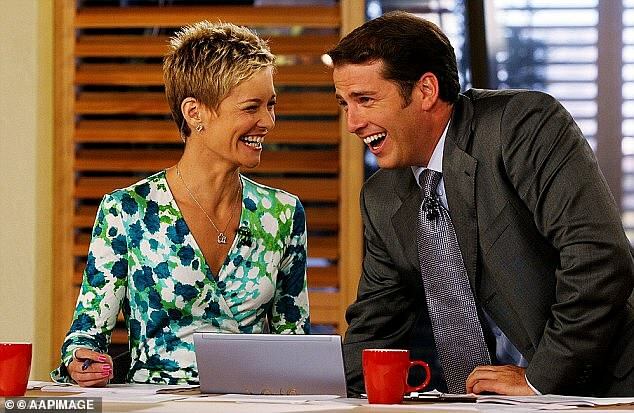 She was thrust into the spotlight in 2006 when she moved to Channel Nine to host the Today show alongside Karl Stefanovic, replacing Tracy Grimshaw. Scandal struck when Eddie McGuire, then Nine's chief executive, allegedly asked when he could 'bone' Jessica - with reports suggesting the word meant to 'sack' her. 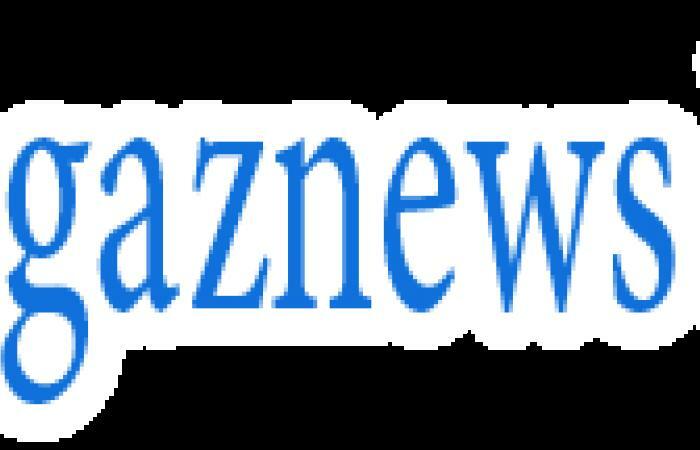 He reportedly made the comments during a chat with his then deputy Jeffrey Browne and Nine's head of news and current affairs, Mark Llewellyn. 'What are we going to do about Jessica? When should we bone her? I reckon it should be next week,' Eddie reportedly asked at the time.